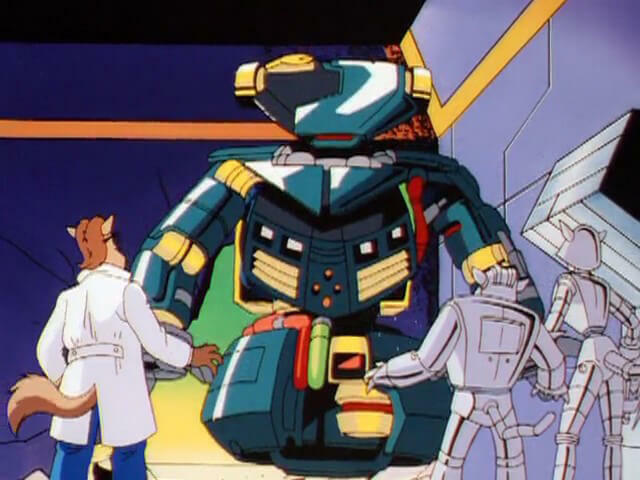 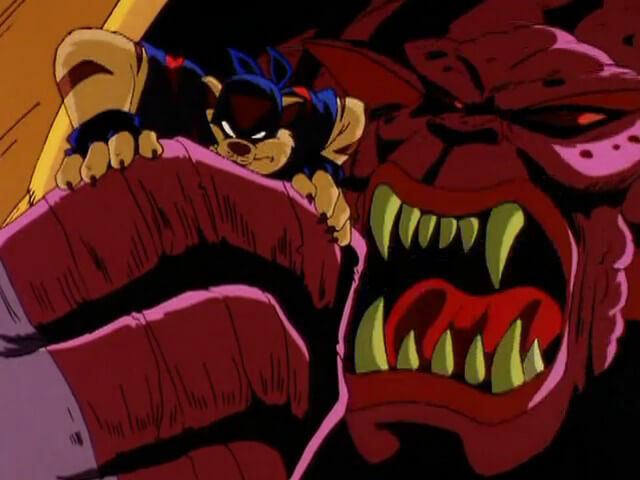 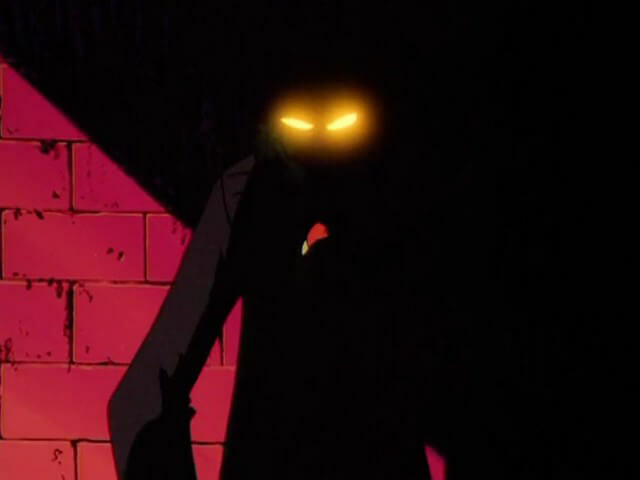 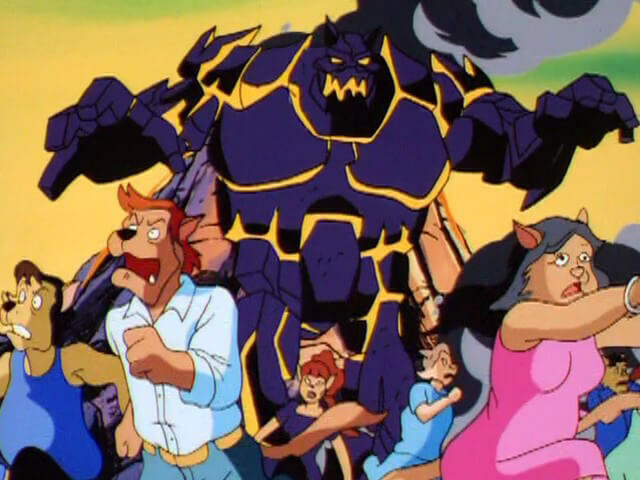 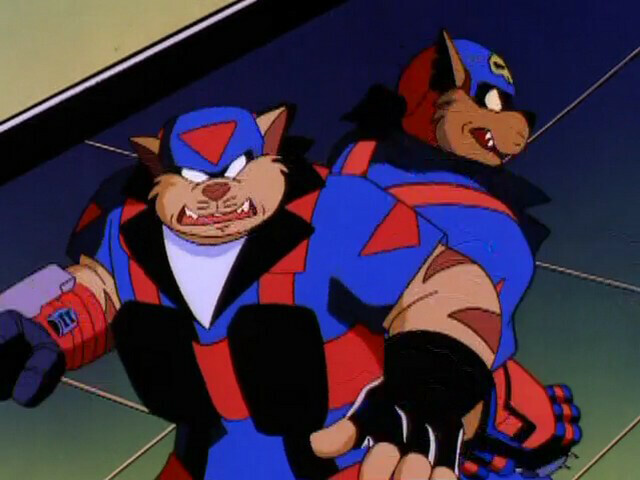 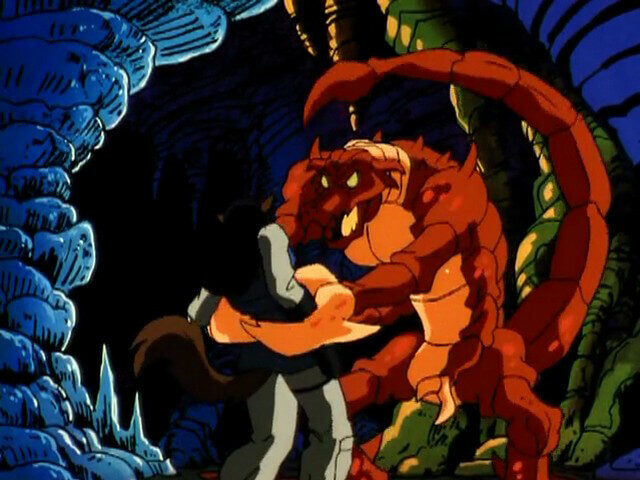 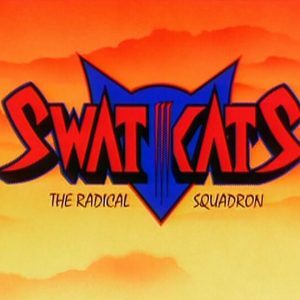 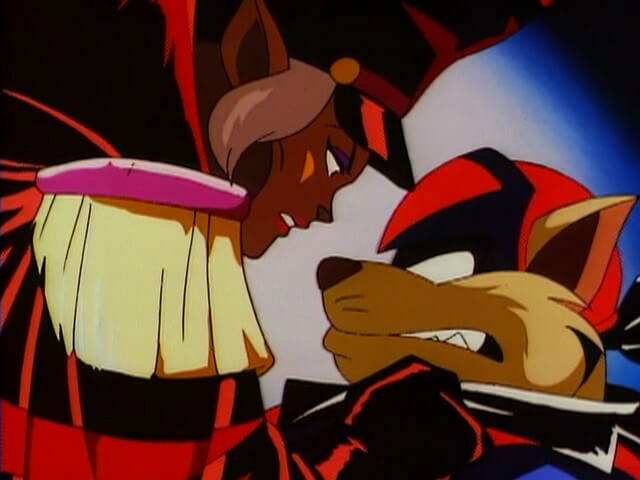 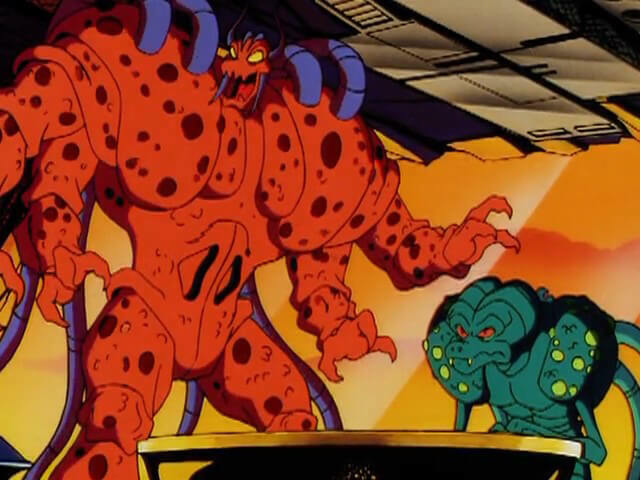 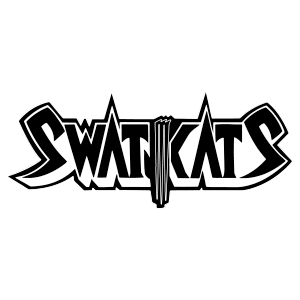 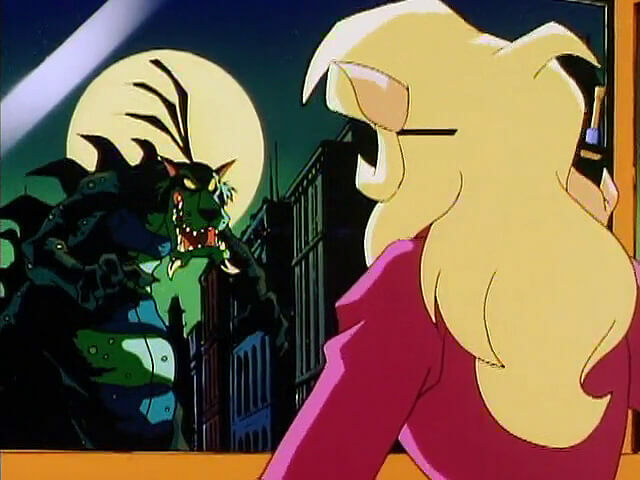 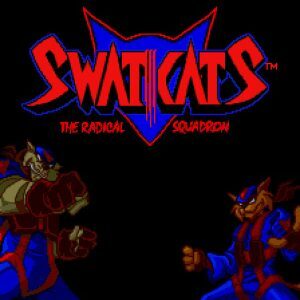 MOOK DLE INC., which had animated 4 episodes of Season One, was chosen for the entirety of Season Two of SWAT Kats: The Radical Squadron, and is responsible for establishing the show’s more Anime-inspired look that features darker aesthetics and more crisp and fluid sequences. 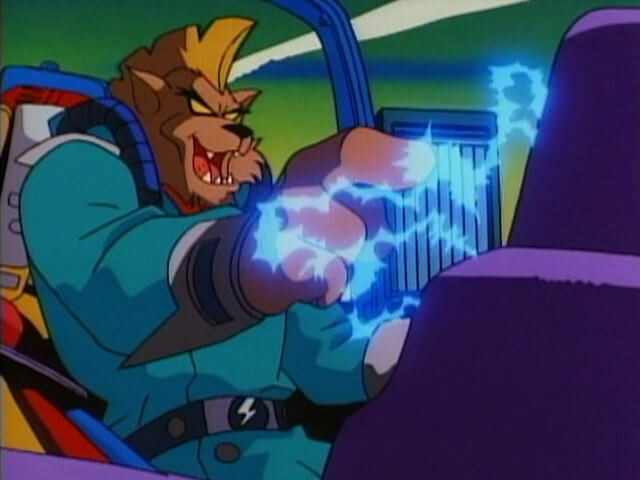 MOOK was also tasked with creating a new show opener, which also featured a new musical theme composed by guitarist John Zuker, and also saw the introduction of new character Lt. Felina Feral. 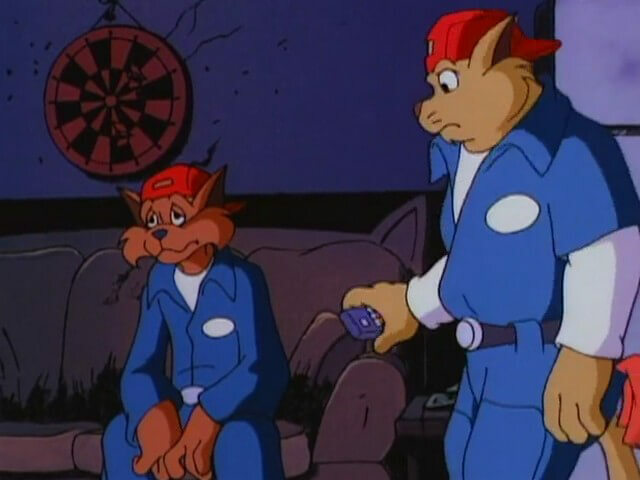 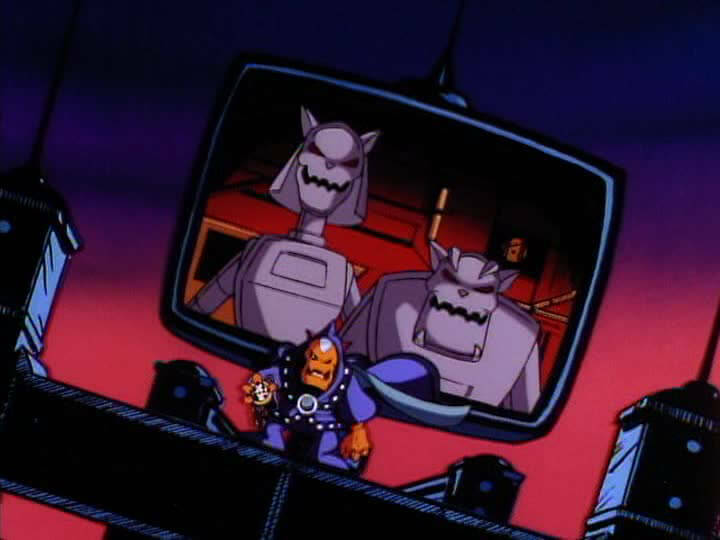 In total, 10 episodes of Season Two aired in Fall 1994 (two of them made up of half-sized “mini-episodes”), but was cancelled before 3 of the unproduced episodes could be sent to MOOK.